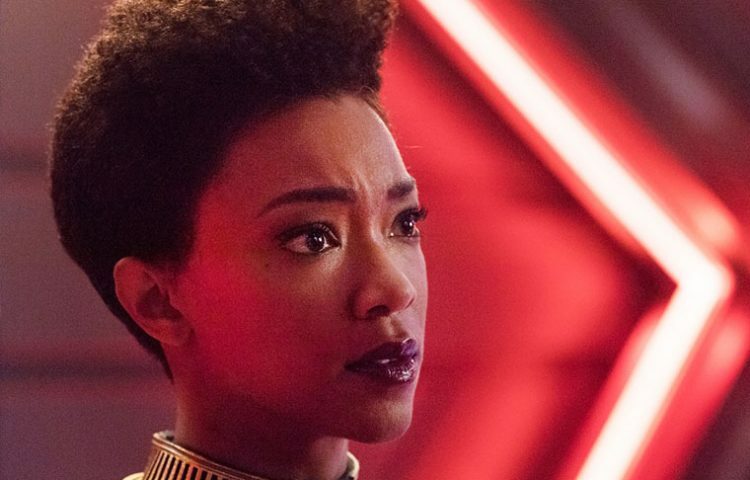 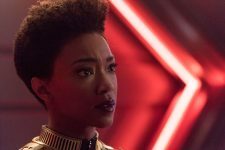 Following last week’s mid-season premiere, Star Trek: Discovery is set to return this Sunday, with an all new episode entitled “The Wolf Inside“. 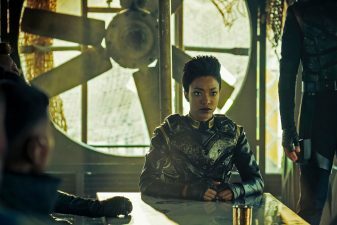 The episode was directed by T.J. Scott, who has previously worked on Orphan Black, Longmire and Gotham. 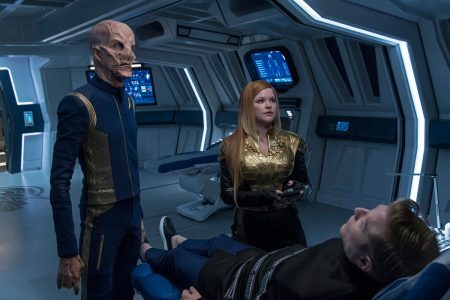 Leading up to the episode’s airing, CBS has released five photos and a video preview. 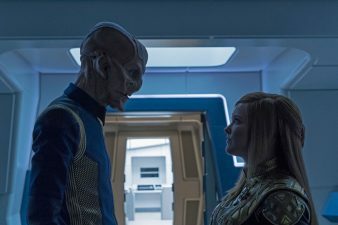 The 11th episode of Star Trek: Discovery will be available to CBS All Access subscribers this Sunday, January 14th at 8:30 PM ET and on Netflix for viewers outside the US on Monday morning.